Most people don't associate below-freezing temperatures with Arizona, but the state will be seeing a continuing trend of cold weather over the next few days, according to the National Weather Service. The homeless population has an increased risk for hypothermia and other cold-related conditions. This risk is even higher from those who suffer from substance addictions, mental illness, or other physical illnesses. Homeless service providers and governments have the responsibility to protect their homeless citizens through state- and city-wide winter plans and increased shelter availability. Phoenix Rescue Mission joins these efforts year-round, and has seen an influx of men and women seeking refuse from the cold temperatures. Cold weather poses a threat to those experiencing homelessness even when temperatures seem mild. Hypothermia can set in when temperatures drop below 50 degrees Fahrenheit. Wear hats, mittens, gloves and clothing that create a static layer of warm air, provides a barrier against the wind, and keeps the body dry. Avoid alcohol and other mood- and cognition-altering drugs. Recognize the signs and symptoms of hypothermia (e.g., shivering, slurred speech, and drowsiness) that indicate the need to seek shelter and call for help. Keep and carry emergency supplies containing blankets, non-caffeinated fluids, high-energy food, and an extra supply of medications for chronic conditions readily available. *These precautions are important for both homeless people and those who help them. Seven hundred people experiencing or at risk of homelessness are killed from hypothermia annually in the United States. 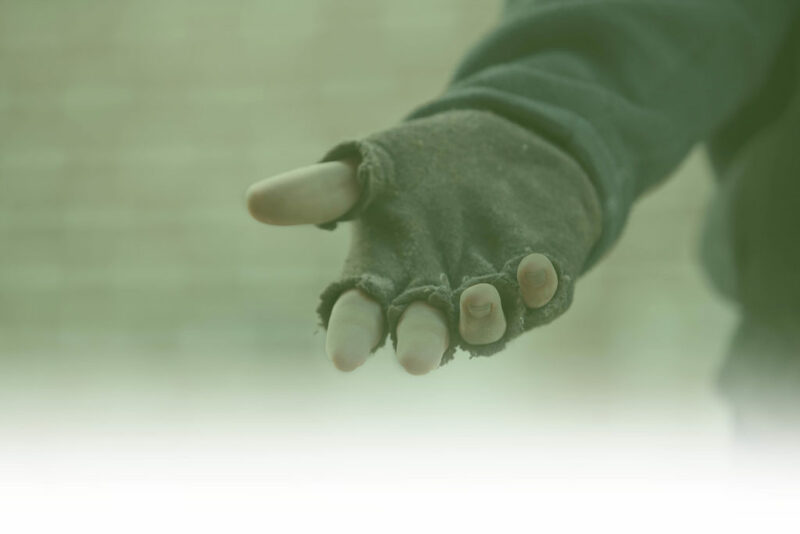 From the urban streets of our populated cities to the remote back-country of rural America, hypothermia – or subnormal temperature in the body – remains a leading, critical and preventable cause of injury and death among those experiencing homelessness. 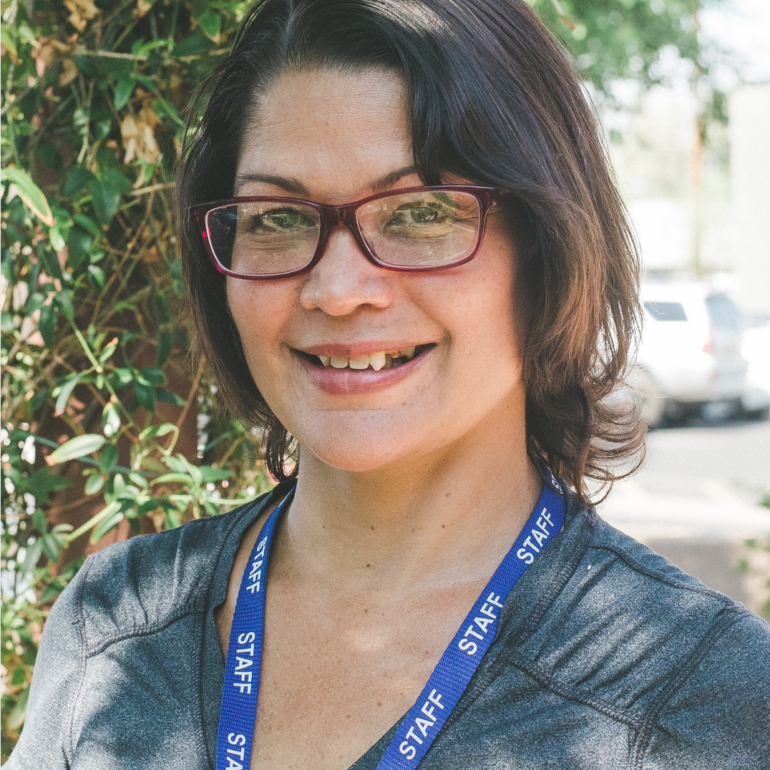 Because of support from our community, Phoenix Rescue Mission is able to play a pivotal role providing our homeless and hungry neighbors with support during not only the winter months, but year-round. Any donations can be dropped our at our warehouse at 3440 W. Lewis Ave Monday-Friday 8am-4pm, or at our Transforming Lives Center outside of regular business hours at 1801 S. 35th Avenue. What is love? A difficult question for most people, let alone men and women who have experienced a a fair amount of trauma and abuse. Yet, these men and women are learning what love looks and feels like when God is a part of their lives. Some are early in their journey. Some are deep in their truth of what the Bible says about love. February, and every day, we celebrate God's love for us and how we can walk that out in our own lives by loving like Jesus loves. "Love is an action. God IS love. God sending his only son to die for us .. is love. Something as simple as a smile can represent love." "I didn’t know what love felt like. All I knew was hatred, shame and guilt. 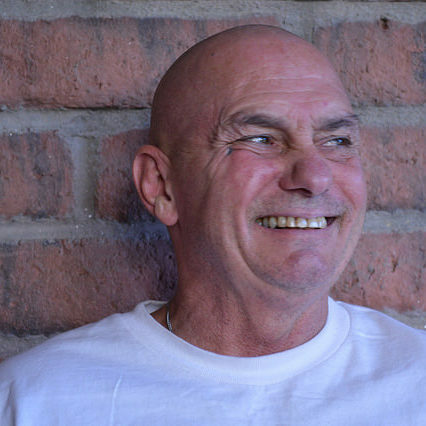 I didn’t realize until I came to the Phoenix Rescue Mission and actually received Jesus Christ, my personal Savior, and turned my life over to God, what love feels like. And now its like a feeling in my heart all the time. It’s amazing. I care about myself again, I care about everyone around me. 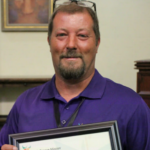 The way the Mission and the staff adopted me as family. That feeling you get, it’s crazy. I don’t have problems anymore. It’s a good feeling." "Love is selfless, and takes a lot of sacrificing of your own desires." "This is a good week to talk about love. When I think of love, I think of 1 Corinthians 13. 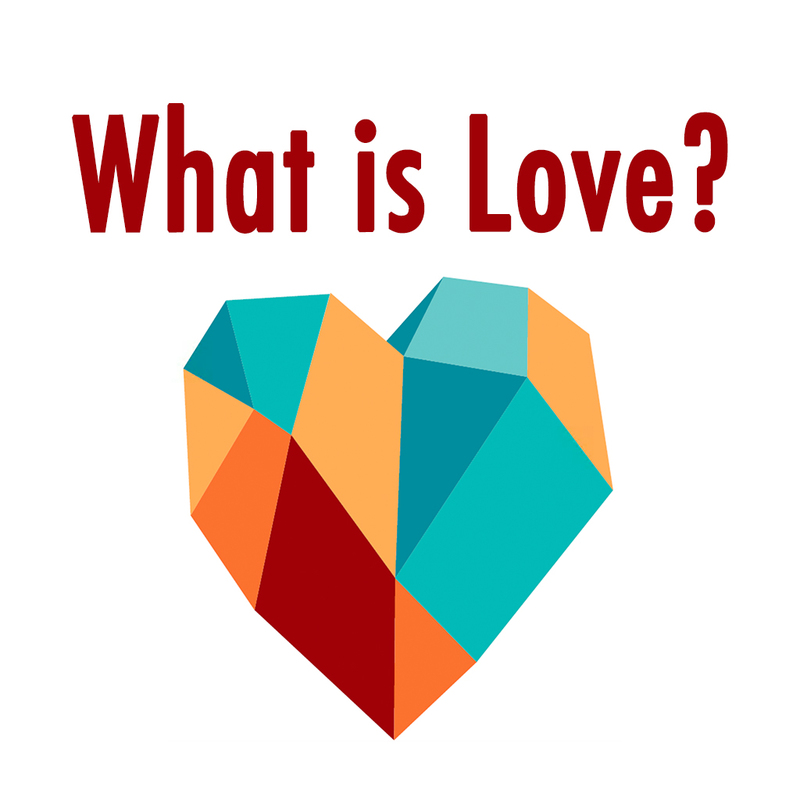 What is love, what is the picture of God's love for us? Love is patient , love is kind. Love keeps no record of wrongs. It does not boast, it is not envious. And looking at 1 John also, perfect Love casts out fear, if we don’t know God, we don’t know love." "Past experience with love hasn’t been the greatest, but a lot of that is because I didn’t have a relationship with God. Now that I do, it’s kind of re-learning everything through His eyes, His perspective. That’s where I’m at right now. I’m still learning a lot." "Love means home. With my kids, it’s home, family, my babies. That’s love to me. Here at the Changing Lives Center, my kids aren't here with me. So I often go to our daycare on campus, and spend time with the kids. I feel an abundance of love there. It’s unconditional. This is my home right now, I feel safe and I feel love from Christ. Love from God is overpowering, just all-consuming, joy, smiling, happiness. It puts me at peace. My relationship with God now is the strongest it’s ever been. I feel God’s Spirit, that’s love." "Love is an unconditional acceptance and a yearning to be with someone or something. Love has no bounds, there are no stipulations as to how I can give it to someone or something." "This is what I have sought for in love. When I think of love, I think of my mom. She showed me the most love, forgiveness, encouragement and just enjoying the company of others. That’s where I learned what love is. Enjoying and wanting to invest all of yourself regardless of cost." "Love is to be fully known, yet accepted. Unconditionally." Are you a healthy giver? During the giving season, more than any other time of the year, we all want to help our fellow brothers and sisters. But are you a healthy giver? That’s a question we all need to ask before we hand our next $5 bill to someone on the street. It may seem counter-intuitive, but feeding someone on the streets does more harm than good. It often leads to discarded trash in our neighborhoods (53 tons of it was collected off the streets between Thanksgiving and Christmas last year) and enables the homeless to avoid help for one more day. It even changes the way we think about the people we are hoping to help. 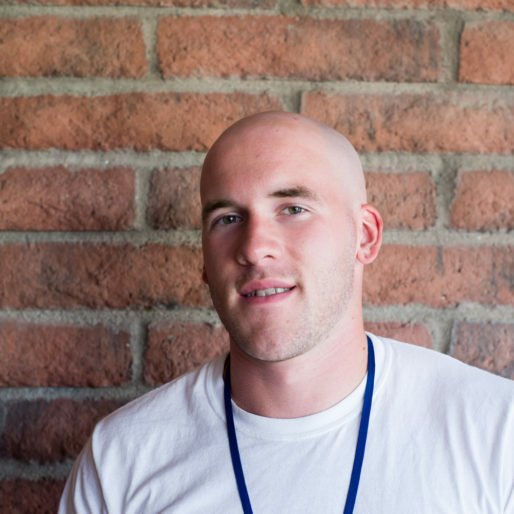 “Street giving and feeding puts us in a frame of mind,” he says, “where we begin to see the homeless as less human. If we’re honest, we know that burger or dollar bill we hand out isn’t going to change anything. Here are a few easy ways to be a healthy giver! Hand out the enclosed Rescue Referral cards instead of food or cash when you see someone in need. Including a $4 bus pass is even better (bus passes can be purchased at most gas stations and grocery stores). 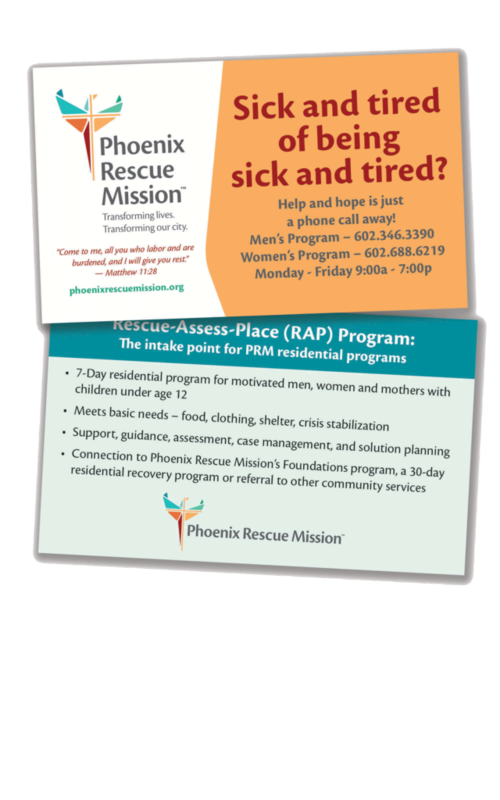 Help provide food, clothing, spiritual guidance, addiction recovery, counseling, education assistance, job training, and so much more by supporting the efforts of the Phoenix Rescue Mission. Become a volunteer by visiting prm.volunteerhub.com and give your time and energy by serving with us on the front lines. Together, we can make a real difference in the lives of the men and women we see on our streets this holiday season! Download your own rescue referral cards to print at home by clicking the image below. As we sit down to dinner this Thanksgiving, surrounded by mouth-watering dishes of every kind, let's remember those who will be going without this year. A staggering 30 percent of our neighbors are considered working poor. In a state with a population of 7 million, that means 2.1 million of us are struggling to put food on the table, not to mention the thousands who call our streets home. Numbers like these seem insurmountable. But, you know what? Our God is bigger than hunger and homelessness. Thanksgiving was central to Old Testament worship. Sacrifice and offerings were to be made not grudgingly, but with thanksgiving. The psalmist valued a song of thanksgiving more than sacrifice. Thankfulness was expressed: for personal and national deliverance; for God’s faithfulness to the covenant; and for forgiveness. All creation joins in offering thanks to God. The first harvest celebration was held in 1621. It was then William Bradford proclaimed a day of thanksgiving and prayer to be shared by all the colonists and the neighboring Indians. It was not until October 3, 1789 that George Washington assigned Thursday, November 26, 1789, to be a day of national thanksgiving. In his proclamation Washington stated, "...recommend to the people of the United States a day of public thanksgiving and prayer; to be observed by acknowledging, with grateful hearts, the many ... favors of Almighty God, especially by affording them an opportunity peaceably to establish a form of government for their safety and happiness." Thanksgiving is a natural element of Christian worship and is to characterize all of Christian life. Early Christians expressed thanks: for Christ’s healing ministry; for Christ’s deliverance of the believer from sin; for God’s indescribable gift of grace in Christ; and for the faith of fellow Christians. A Thanksgiving Proclamation, spoken by Abraham Lincoln on October 3, 1863 observed that the last Thursday of November would be a day of "Thanksgiving and praise to our beneficent Father who dwelleth in the heavens." He continued, "It has seemed to me fit and proper that God should be solemnly, reverently, and gratefully acknowledged, as with one heart and one voice by the whole American people. I do therefore invite my fellow citizens in every part of the United States, and also those who are at sea and those who are sojourning in foreign lands, to set apart and observe the last Thursday of November as a day of Thanksgiving and praise to our beneficent Father who dwelleth in the heavens." Psalm 100 A Psalm For Giving Thanks. 1Shout for joy to the LORD all the earth. 2Worship the LORD with gladness; come before him with joyful songs. 3Know that the LORD is God. It is he who made us, and we are his; we are his people, the sheep of his pasture. 4Enter his gates with thanksgiving and his courts with praise; give thanks to him and praise his name. 5 For the LORD is good and his love endures forever; his faithfulness continues through all generations. This Thanksgiving, because of donors and volunteers, we were able to serve over 1,200 households with a Thanksgiving meal they may have otherwise gone without. It is heartwarming and encouraging to see the impact a community can have when we come together with a common goal. 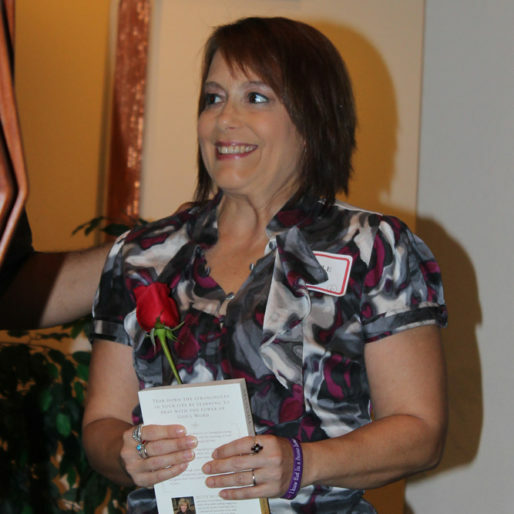 Through your support of Phoenix Rescue Mission, God transforming lives that in turn impact others. It's a ripple effect that reaches farther and impacts more lives than we can imagine - just like a wind becomes a storm, a flame becomes a wildfire, it's been God's method for change from the very beginning. So, as we remember those who will go without also remember that you are a part of something big, something that is changing the face of homelessness and hunger in our state. God bless you and Happy Thanksgiving. Turkey, stuffing, mashed potatoes, your aunt’s famous casserole, the list of options with which to pile on your plate goes on and on at most homes during Thanksgiving. But not so for Sara’s family. Hers was one of hundreds in Phoenix who find Thanksgiving a luxury they can ill afford. When life is hard and you’re forced to choose between keeping the lights on or putting food on the table, the holiday season has a way of making it even harder. But today, everything has changed for Sara. Her family of five is eating well and even looking forward to a Thanksgiving feast this year. So what made the difference? Hope! 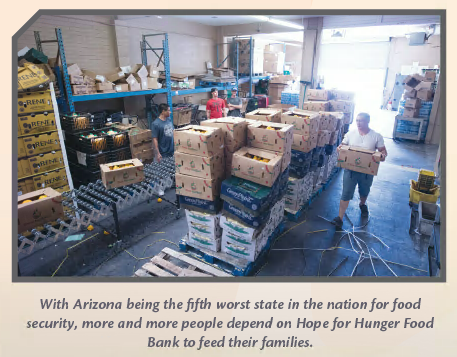 Specifically, Phoenix Rescue Mission’s Hope for Hunger Food Bank. 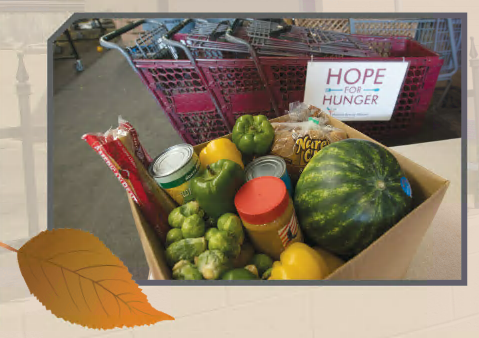 “A friend told me about it [Hope for Hunger Food Bank],” says Sara. “She saw that we sometimes struggled with the decision to either pay the bills or to buy food. Now once a month we come and receive the food our family needs.” Nearly 30 percent of our Arizona neighbors are considered working poor. These are hard-working men and women who struggle to stretch dollars that barely cover housing expenses. 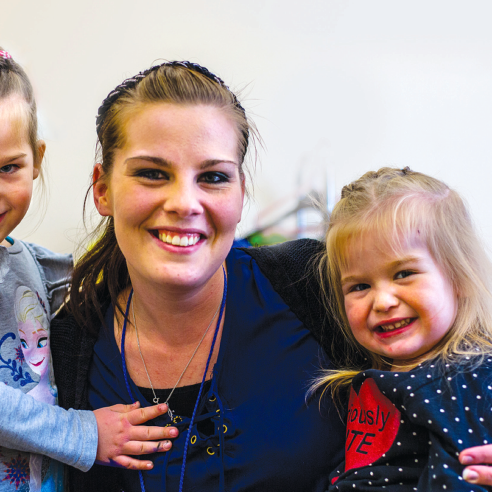 Many times, for families like Sara’s, those dollars don’t quite stretch far enough to put food on the table. Arizona ranks as the 5th worst state when it comes to food security. 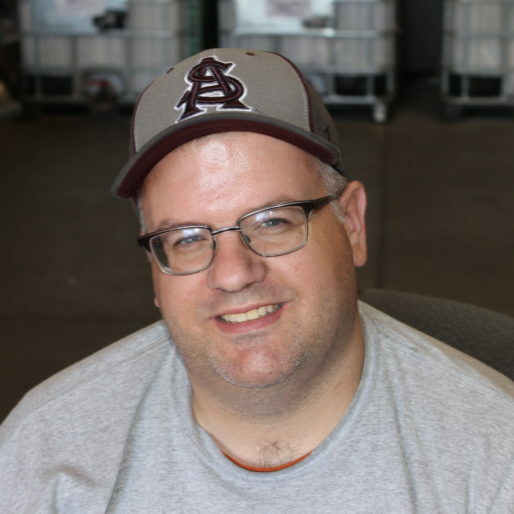 But through your support of the Phoenix Rescue Mission – you are making a difference. “I’m so grateful and thankful to God and to the Mission. What they do is amazing. They are helping a lot of families like ours. Here, we get good stuff, vegetables, fruit, rice, beans – all the stuff you really need. It’s like when you go to the supermarket, you need eggs, you need cheese, you need vegetables. 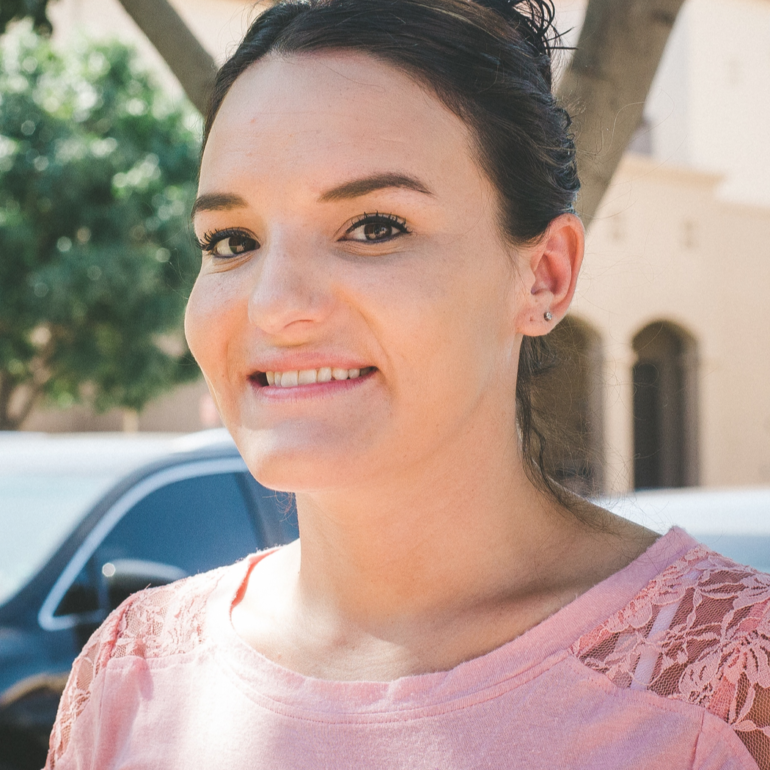 The way they work things here is amazing.” For many families living paycheck to paycheck, all it takes is one emergency situation – a car breaking down, an unexpected medical bill – to put a family over the edge and onto the street. 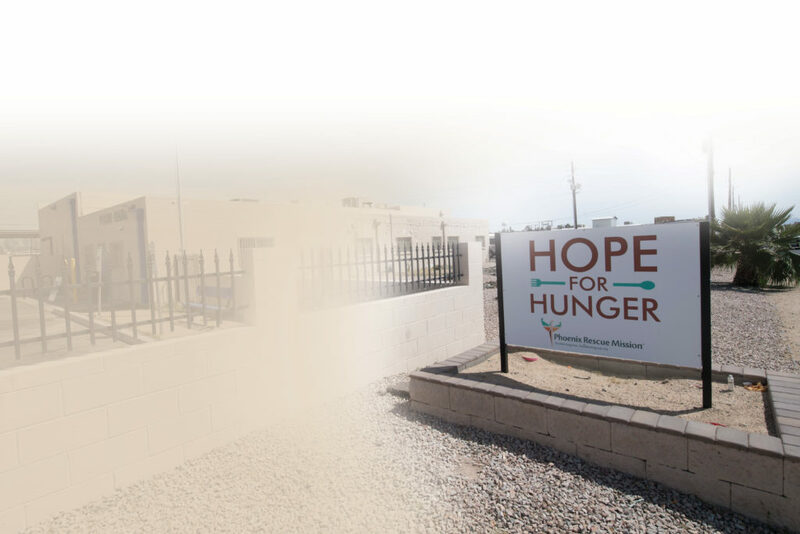 The goal of Phoenix Rescue Mission’s Hope for Hunger Food Bank is not only to provide nourishing food to individuals and families who struggle to afford it, but also to temporarily remove the burden of a food bill from the household budget. This allows families to begin to save, to provide themselves with a safety net when the next unexpected bill comes around the corner and, perhaps most importantly, a path out of the cycle of poverty. Sara, who has been coming to Hope for Hunger for two years is not only close to that goal, she’s begun to give back and provide for others.